FACTORY OPTIONS INCLUDE:- Comfort Package including CD/MP3/WMA Receiver with 4 Speakers, Floor Mats with 220 Cup Logo, Central Door Locking, Sound Insulation, Lightweight Aluminium Passenger Footrest, Standard Capacity Battery, Auxiliary Driving Lights, Air Conditioning, Towing Eye Kit, Forged Black Alloy Wheels. This car was formerly known as “Elise S Cup”. The “Elise 220 Cup” will be used starting from 2016 production year. 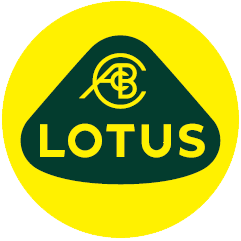 Responding to its customers’ demands is a Lotus duty. The Elise 220 Cup is a prime example of taking a more track focused model, in this case, the Elise Cup R, and toning it back enough to make it suitable for road use. The sheer flexibility of this approach is helped by the weight conscious nature of the Elise lightweight chassis and composite body. The Elise 220 Cup is what results. Despite boasting the same power as the Elise S, the overall kerb weight of the Elise 220 Cup increases by only 42lbs (19kgs) over the R version. As a result, its power to weight ratio is an enchanting 235bhp/tonne (238PS/1,000kg). The result is high performance that is guaranteed to thrill and excite. The driving quality is as pure as the driven snow. With the 1.8-litre engine, its induction supplemented by an Eaton supercharger, it means that the power is at an outstanding 217bhp (220PS). Select the first of the Elise 220 Cup six, close-ratio gears and the forwards motion is simply wonderful. Its 235bhp/tonne (238PS/1000kgs) enables a V-max of 140mph (225kph), yet its Combined fuel economy is given as 37.5mpg (7.5l/100km) and CO2 emissions are only 175g/km. 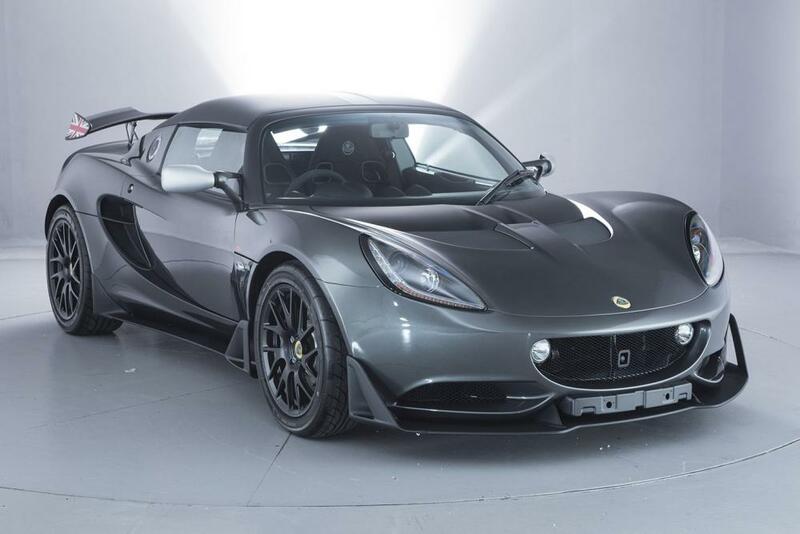 Lotus proves that sports car ownership can remain both enticing and affordable.